Tom Curry, a graduate of Acadia University, holds a Certificate In Music Therapy (2012). Additionally, Tom completed a Diploma in Jazz Studies (2006), and at Bachelor in Arts with Major in Music (2009) from St. Francis Xavier. In May 2012, Tom began his internship, under Peter Mutch at Catholic Family Services, Charlottetown P.E.I. Tom had the opportunity to work with Adults with intellectual disabilities, youth with autism and troubled youth. 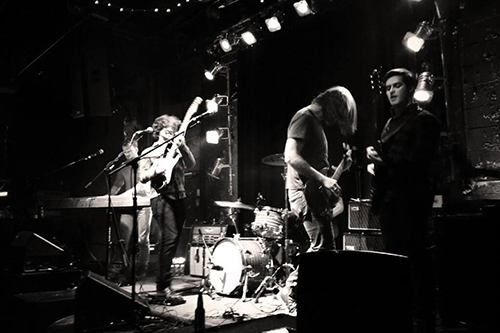 Following his time in Charlottetown he worked for Heartsparkes Music Therapy, where he worked with Homebridge Youth Society, individuals with autism and muscular dystrophy. Currently, Tom is available to provide music therapy for groups and one-on-one sessions to all populations within the Halifax regional municipality. If you have any questions regarding music therapy or services, please feel free to contact Tom. 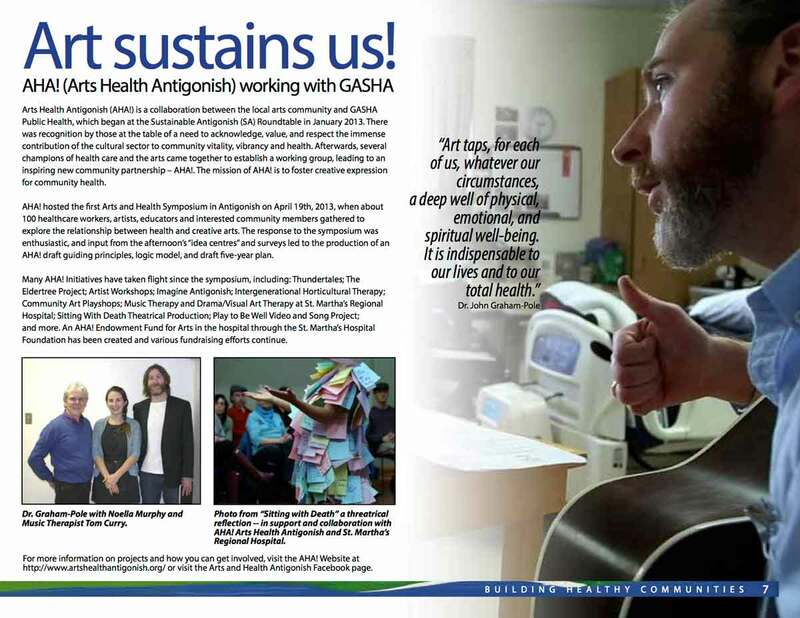 Tom Curry, Music Therapist, has provided individual and group-based services at St. Martha’s Regional Hospital in Antigonish since November 2013. 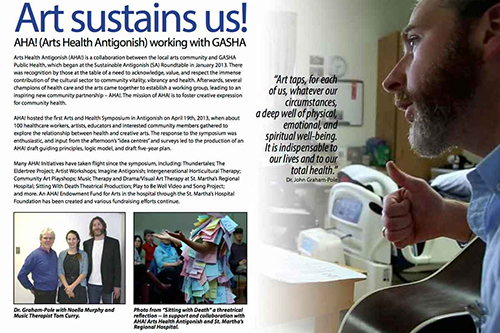 His position has been funded through various grants and donations via Arts Health Antigonish. The introduction of music therapy has contributed to many positive outcomes for patients, families and staff. Some have said that music therapy has provided a way to “engage people socially, re-introduce them to positive coping, build self-esteem, and encourage participation in activities of daily living”. Others have said it’s provided adults with cognitive impairment, a reconnection to memories and abilities of their past which has been therapeutic and has offered much comfort to some patients in their last weeks of life. The addition of this service has been a powerful and transformative enhancement to patient and family-centred care. Tom Curry is living out his dreams through music therapy.Curry, a prominent singer-songwriter from Nova Scotia, decided to study the field after seeing the positive effect of his songs on his 91-year-old grandmother when she developed dementia after taking a fall.“She became very anxious ... and it was really difficult for us to experience because she was such a mobile, active woman prior to that,” remembers Curry. 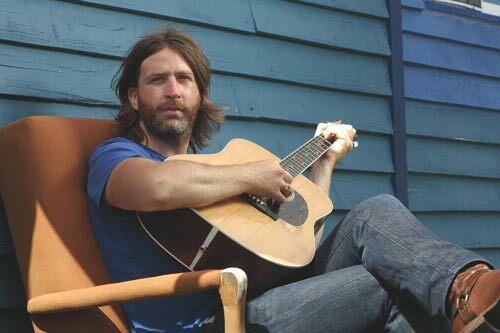 "I started to bring my guitar up to her hospital room and play her three favourite songs. I'd walk in and she'd be very anxious ... but then I'd start playing guitar and she would totally chill out."